This year, KISSTORY are doubling the party with not one but TWO huge days of the very best Old Skool and Anthems across multiple stages. 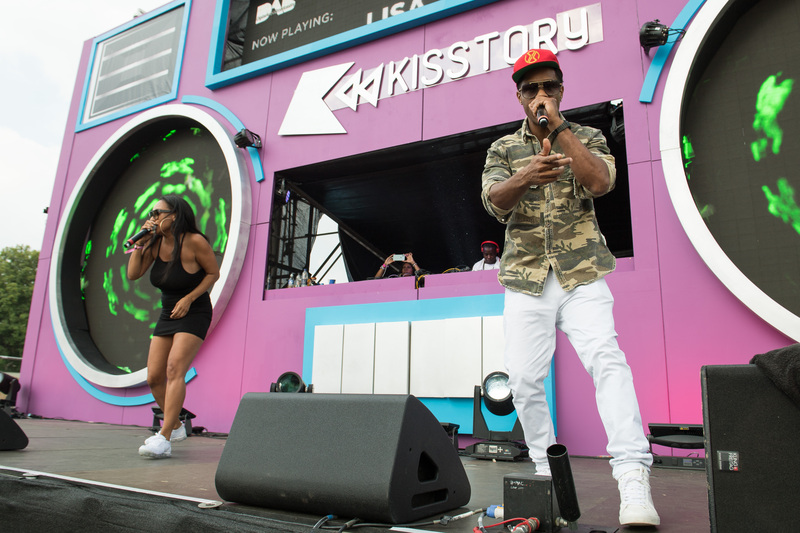 The event gives music revellers a chance to dance along to their favourite KISSTORY DJ’s, as well as exclusive live performances that span every KISSTORY genre, including Garage, R’n’B, Hip Hop, Dance, House, Drum & Bass and more. Expect special guests and loads of extra fun stuff – all set to be announced soon. The biggest KISSTORY party yet is not one to be missed! Tickets for the event are on sale from today (Friday 25th January) on kissfmuk.com/kisstoryonthecommon, with a limited number of first release tickets available. Fans can keep an eye on the website and official KISSTORY socials for further details of the acts to be announced. As the only official Old Skool & Anthems party – it’s set to be one of the hottest tickets this summer.